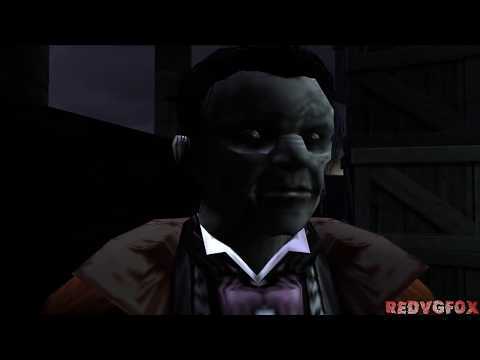 OverviewA rush-job first person shooter for the PS2 in which you play a vampire hunter, published by Midas Interactive. It was made in three months. Don't. Just don't. I spent about half an hour on this... thing. And I'm disappointed, despite going in there expecting nothing. It's on par with crap like "Ride to Hell: Retribution" but with more horrid graphics and even worse controls. All - and I do mean all - the enemies are bullet sponges. Literal damn bullet sponges. The ghouls (zombies?) are the worst, because even after repeated headshots, they can go on without their head! At least they're not terribly fast... But ammo is scarce and those need a good beating. And the vampires move around quite a bit, but aren't as durable (which begs the question, aren't vampires supposed to be the tough ones?). Couple that with the fact that hit detection seems completely out of whack and every fight becomes an exercise in futility (either trying to hit enemies by the ranged weapons or trying to use your knife). Oh! Let's get into that damn boss! It's a vampire. Who doesn't have many different moves than your run-on-the-mill vampire enemy. Except, moves slightly faster and has more HP than the common vampire. He even looked slightly similar. Anyway, when you're don with the bossfight, his twin (apparently) pops up and knocks you out! Now you can add videos, screenshots, or other images (cover scans, disc scans, etc.) for Daemon Summoner (Europe) to Emuparadise. Do it now! If you haven't noticed yet, we have a retro game of the day feature (top-right of the screen) wherein we feature a new retro title every single day! Now, you can vote for your favorite games and allow them to have their moment of glory. 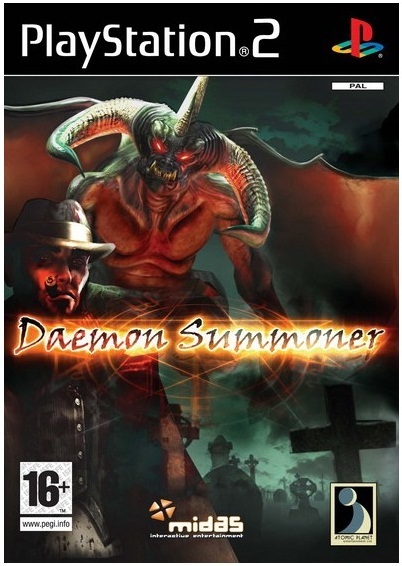 Click on the button below to nominate Daemon Summoner (Europe) for Retro Game of the Day.